It’s 1981, and the Cold War is at its peak. The leader of the Soviet Union, General Secretary Yermolov, instructs Defense Minister Marshal Budarenko to go on a limited military operation that will put an end to the civilian uprising in some of the Warsaw Pact states. But Marshal Budarenko has other plans. The Marshal, a WWII hero and red-army legend, is a tough, militant man. 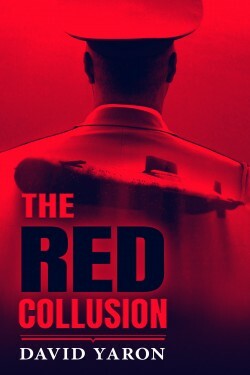 He begins conspiring behind the USSR leader’s back, forming an intricate scheme that will allow him to move mass armed forces towards West Germany, and beyond. In the face of this emerging threat, the US and NATO allies declare the highest alert level and are left with no choice but to start deploying their nuclear warheads. WWIII seems inevitable.